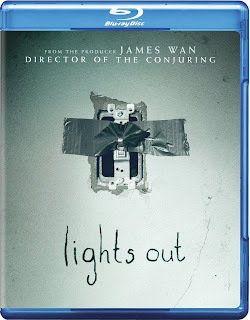 This horror gem from this past summer finally makes its way onto home video this week and I couldn't be more excited as I finally will get to see what all the fuss is about around Lights Out and on the week leading up to Halloween no less. There were plans made to see this in theaters this past July with the wife who is something of a horror junkie, but life happens as it so often does and we simply never made it around to catching it on the big screen. 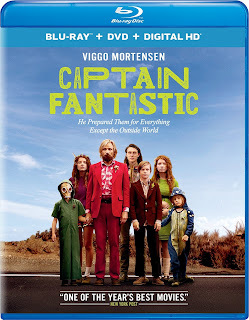 That said, I've heard enough good things to purchase the film on good faith and check it out as soon as we can (which I'm planning on making tonight) as it seems director David F. Sandberg's debut feature film will be one to put on repeat every year around this time of year. 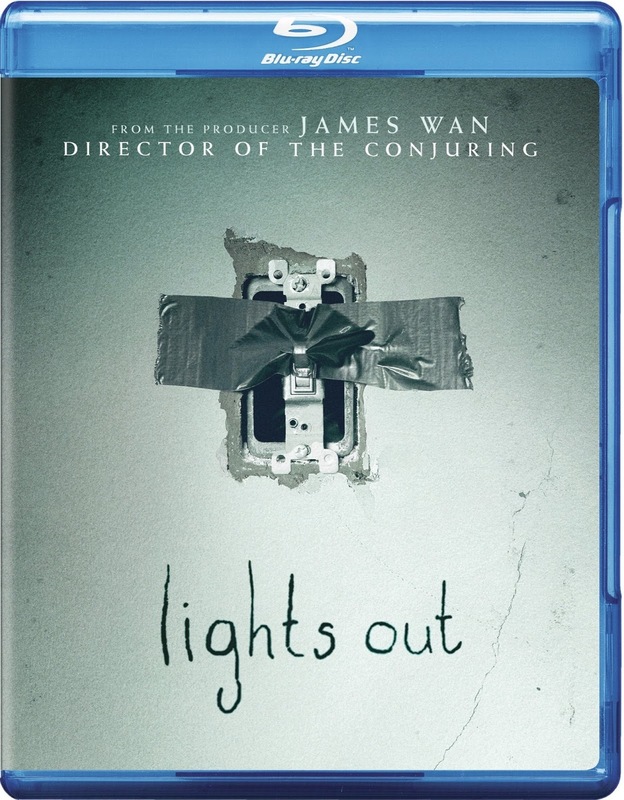 Here's to hoping the hype hasn't got to me and I still enjoy Lights Out. You can check out my Letterboxd account through the link to see when I watch the film and how I rate it. 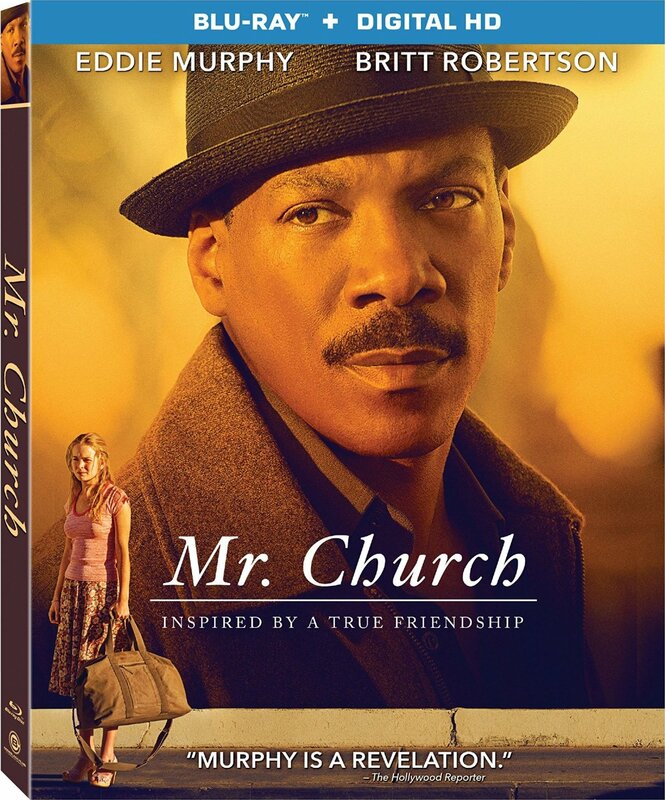 And yet another well-reviewed film from early in 2016 that I have yet to see as it failed to ever open at a local theater and is only just now arriving on blu-ray after debuting on DVD a month ago. 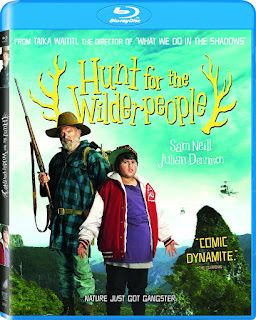 Why the studio decided to stagger the release on the formats here is puzzling, but given the wave of glowing reviews (many people considering it their favorite of the year so far pre-awards season) I've seen for director Taika Waititi's follow-up to What We Do In The Shadows I can't wait to finally see what Hunt for the Wilderpeople has up its sleeve. Starring Sam Neill and Julian Dennison as a rebellious kid and his foster uncle who go missing in the wild New Zealand bush it seems this Sundance favorite has all the elements to deliver just the kind of odd, but intelligent humor Waititi is known for.